allowing them to build upon small successes leading to mastery. for whom English might be a second language. 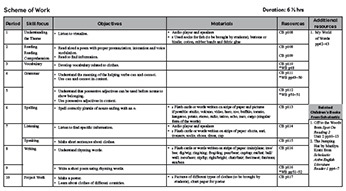 effective lesson plans while reducing their planning time. and lay a strong foundation for good English. relationships among students from diverse backgrounds. 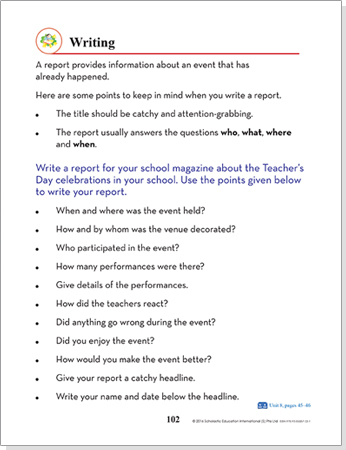 Before-reading questions to check prior knowledge and help students identify with the theme. 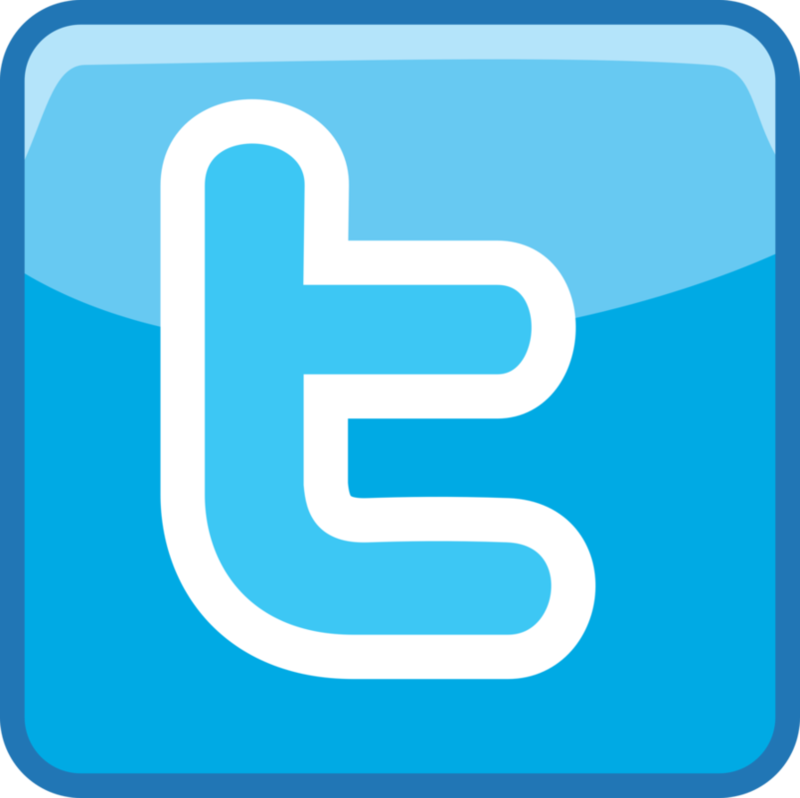 ACTIVE English incorporates a wide range of authentic texts, drawn from diverse contexts and in a variety of text types. Familiar contexts make learning relevant. Familiarity allows to child to think beyond the boundaries of the text. ACTIVE English's Show-Explain Apply methodology meets the needs and abilities of first generation English learners. It makes lessons achievable, boosts motivation and confidence. Contextual examples of the concept or topic being taught. Explaining the concept through simple definitions and more examples, where required. Using the concept learnt in context. ACTIVE English teaches language skills systematically in a spiral progressive way at increasing levels of difficulty. As students progress through the levels, spiral progression enables them to build upon small successes leading to mastery. 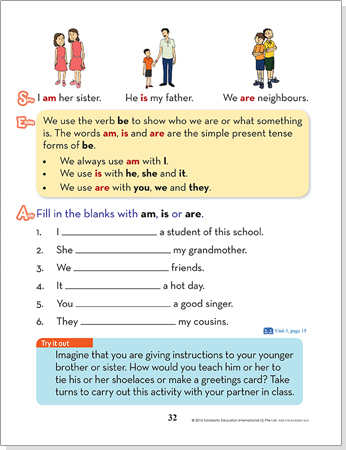 This makes learning English easy. ACTIVE English Teacher's Manual presents easy to implement teaching suggestions and follows a structured instructional approach that helps teachers to plan, teach and assess in a systematic and effective manner. 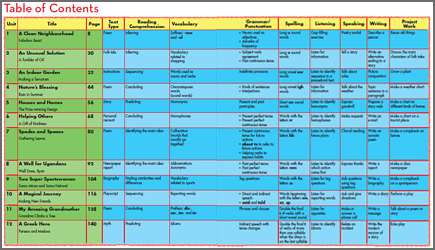 The Scheme of Work is an overview of the unit by period, listing the skill focus, objectives, materials and resources. It guides the teacher to deliver lessons easily. 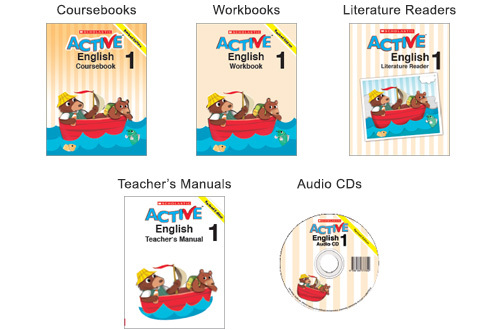 Coursebooks, Workbooks, Literature Readers, Teacher's Manuals, Audio CDs. ACTIVE English covers all four literacy skills of reading, writing, listening and speaking, as well as grammatical proficiency, offering equal emphasis to each skill, enabling students to connect, transfer and build upon the different skills. 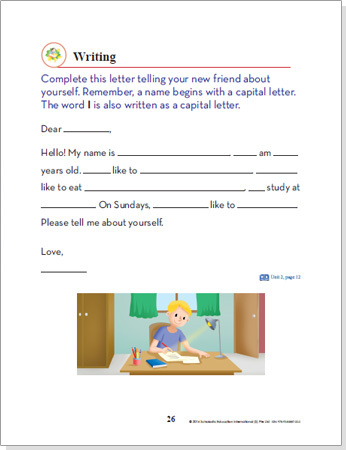 Explore how ACTIVE English works for you by viewing sample pages from our Coursebooks, Workbooks, and Teacher's Manual for Grades/Years 1-8.